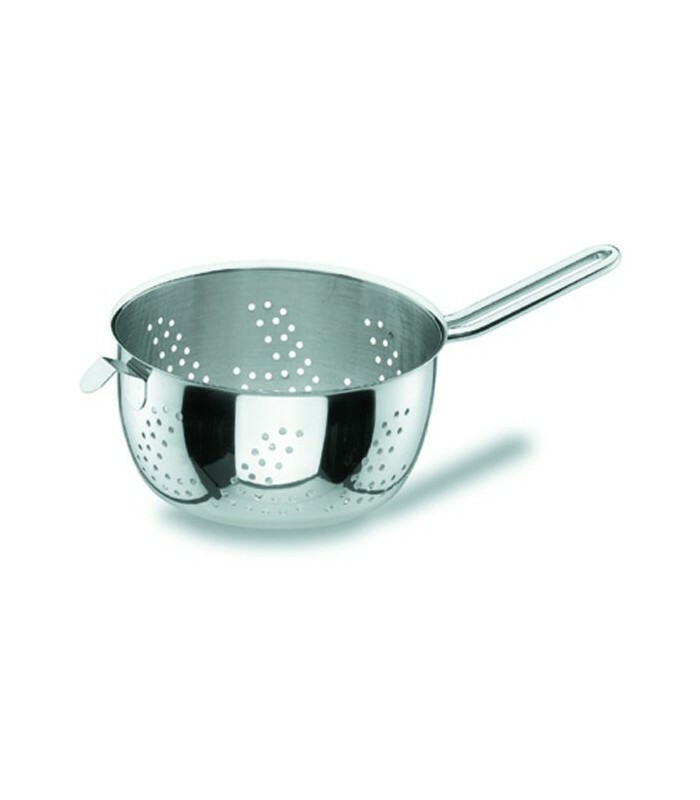 This spherical strainer forms part of Lacor series Professional, domestic Cookware that will allow you to exercise all the work of a professional chef in your home. 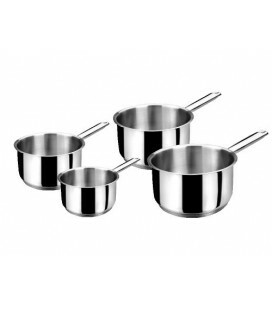 Heating parts are equipped with bottom heat diffuser sandwich (a layer of aluminum between 2 layers of steel) that allows the optimal heat diffusion, favoring saving energy and even cooking. 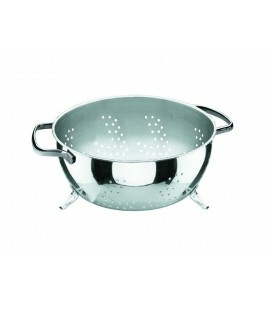 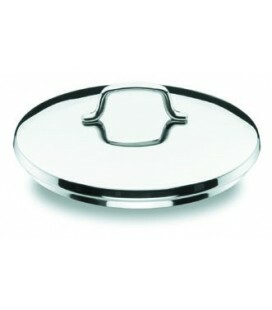 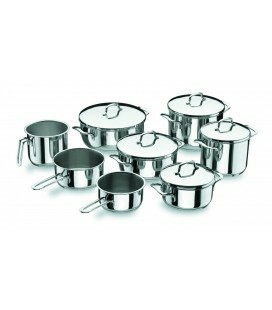 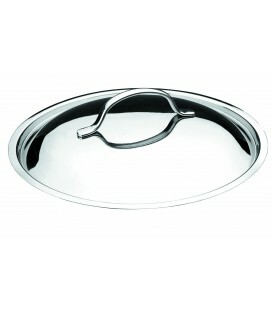 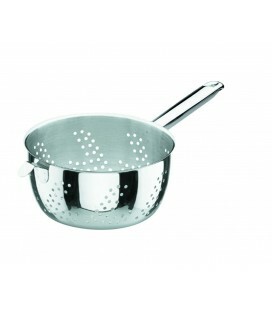 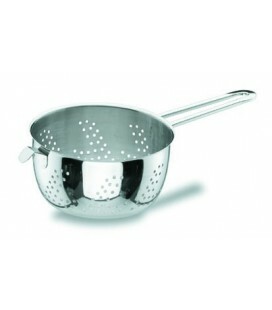 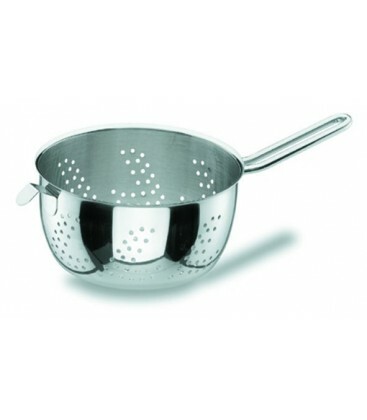 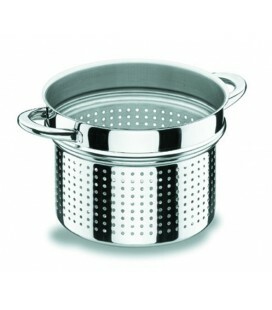 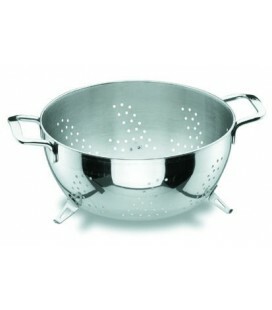 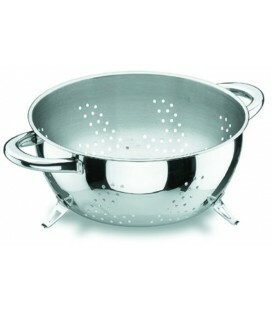 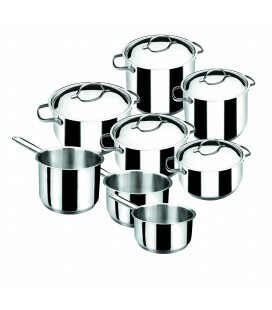 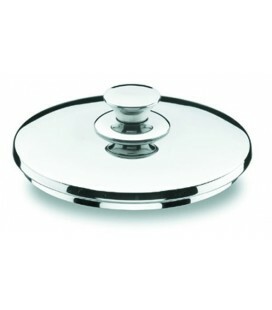 2 strainer ball professional Lacor has a diameter of 18 cm and a height of 8.5 cm.